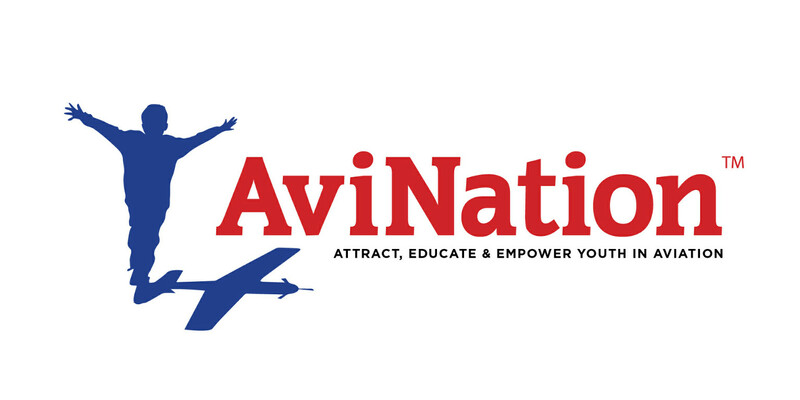 STEMPilot values the contribution AviNation magazine is making in educating kids about aviation and engineering design’s contribution to make flying possible. STEMPilot now includes a 1 year subscription with every new school we work with.. All of them! !